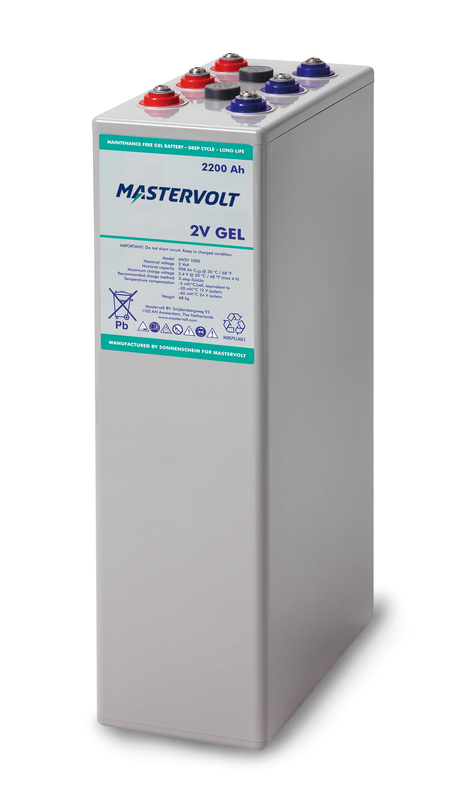 This robust Gel battery is designed for regular and deep discharging (> 1000 full cycles), and is ideal for large systems that require intensive use and a very long lifespan. The 2-volt traction batteries are available in capacities up to 2700 Ah. 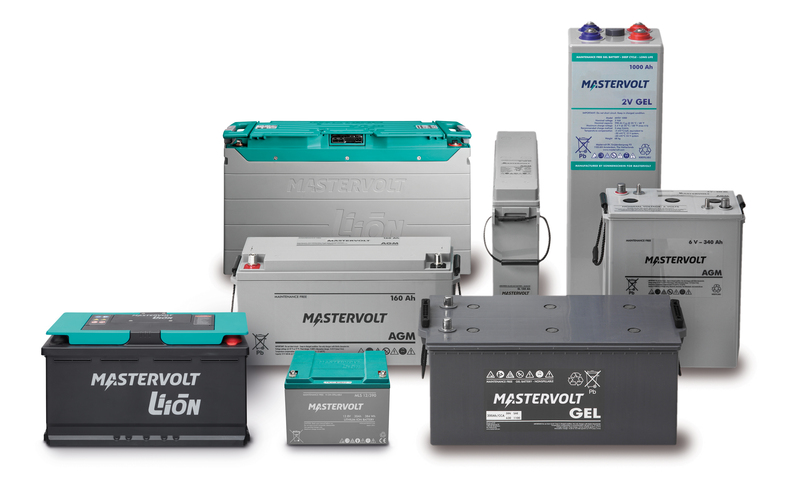 For a battery of 12 or 24 volt, six or twelve Gel batteries need to be connected in series to provide the required voltage. The required cables are included (please indicate desired length when ordering). Ideal for large systems that require intensive use and a very long lifespan. 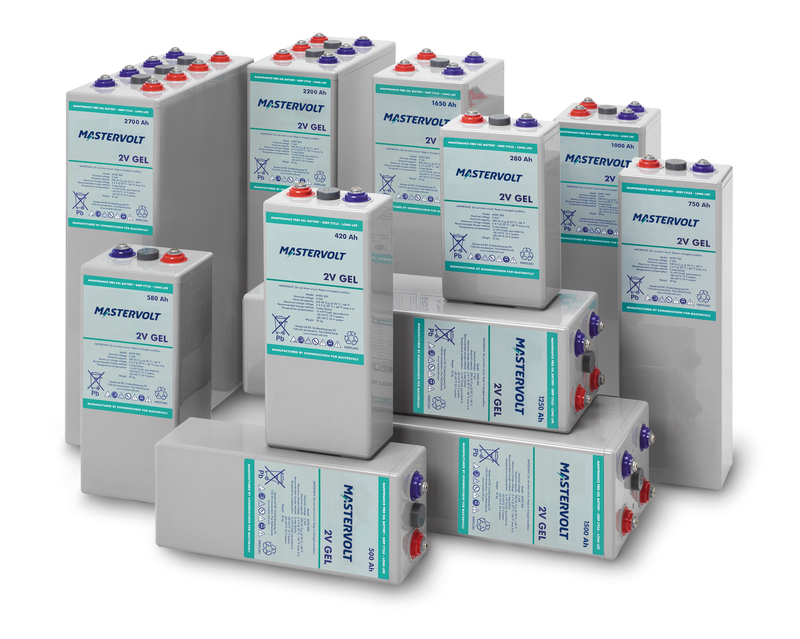 Highly sustainable battery for large installations. 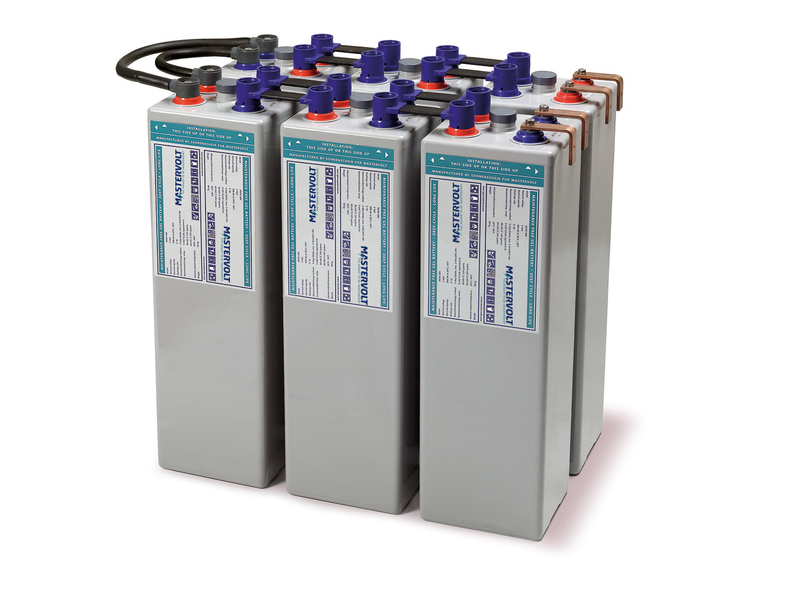 Robust build for longer lifespan. Can be installed horizontally or vertically. Seven year warranty (pro rata).